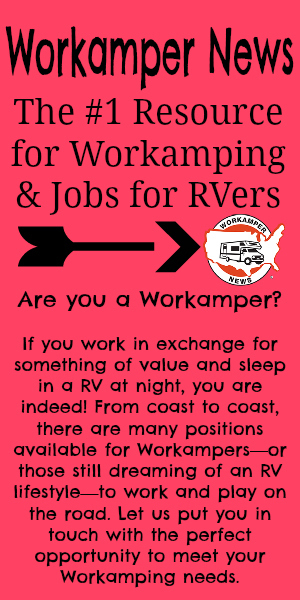 New Issue of Workamper News is Now Online! The Jan/Feb Issue is now officially online for Gold Members! The Arrival of a Game Changer… The SONDORS Fold E-Bike! Happy Thanksgiving from Workamper News!